Cat lovers will be utterly charmed. Classical music aficionados will be transported. 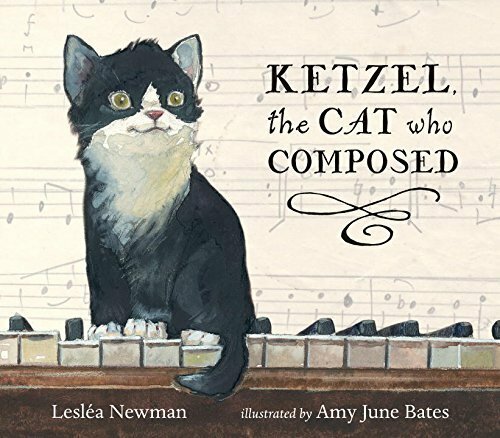 Those who profess an affinity for both will find Leslea Newman’s Ketzel the Cat Who Composed nothing short of a revelation, though few would ever fathom the story’s central conceit was a factual one. Though it is the kind of thing that would sit comfortably as a miraculous one off in the Guinness World Book of Records, it is story steeped in humanism and its conceivable sphere of possibilities. One could easily enough conclude that the book’s central event was just a lucky occurrence, a triumph over the law of probability or a validation of fate. Either way, Ketzel the Cat Who Composed is a life-affirming work with a deeply emotional center. While preparing for this series I came upon it by accident. After securing a planned purchase of another title at Manhattan’s Books of Wonder, I quickly browsed the shelves, and was taken by the cover and the subject. You see I am one who did find the book a lightening bolt of sorts, as a lifelong multiple cat owner and classical music fanatic. Such a story was too irresistible to ignore. Then there were the amazing illustrations. 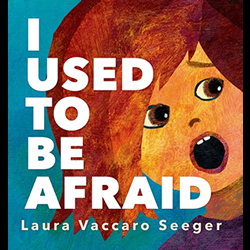 I have since discovered that the book had received fabulous reviews and strong word of mouth by online picture book lovers. And it was even named by some as one of the year’s recommended titles. Fannie Lou Hamer is an obscure name when one chronicles the forerunners of the civil rights movement in an elementary school classroom. Malcolm X, Martin Luther King, Rosa Parks have been the subject of picture books, biographies and historical surveys, but other figures have been lamentably relegated to either scant discussion or footnote status. 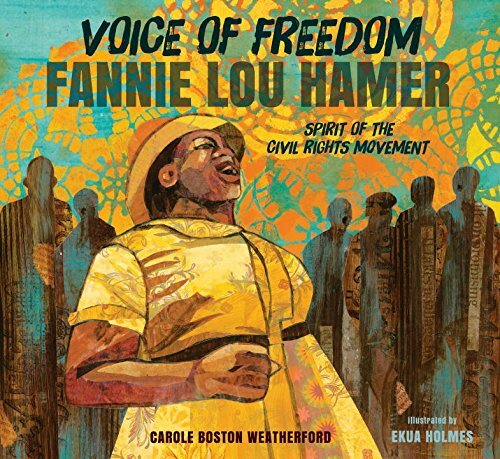 Carole Boston Weatherford and Ekua Holmes’ Fannie Lou Hamer: The Spirit of the Civil Rights Movement fills a vital gap in the literature with a work heavily indebted to Hamer’s own diaries. Weatherford’s spirited free verse poetry is presented in twenty-two titled pieces that tell the story of a courageous woman who was to become one of the civil rights movement’s most renowned adherents. Like virtually all African Americans who were born during first decades of the twentieth century Hamer was born into squalor, the last of twenty children born to sharecroppers living in the Mississippi Delta, a place says Weatherford where the soil was as rich as black folks was poor, where cotton was king and Jim Crow the law. Hamer’s birth resulted in a fifty dollar dividend to her parents for “producing a future field hand.” The symbolically titled “Delta Blues” paints a picture of the most demanding kind of physical labor in the hundred degree cotton fields from dawn till dusk. One can recall Big Sam in Gone with the Wind announcing to the workers as darkness sets in at Tara: “It’s quittin’ time!” Indeed, the author relates Hamer’s recollections as a situation without an alternative as factories were new then, and not present in Sunflower County. Sharecropping was a gentler name for slavery, and Frances gets to the crux of the situation when she sizes up the situation of the blacks never gaining enough money for their share of the crop to pay for necessities borrowed from the owners when she laments Black people work so hard, and we ain’t got nothin’ to show for it. The cotton field workers picked fifteen tons of cotton a season and incurred cut knuckles and wrists from dried bristles, yet there was no end in site, and no chance for relocation, an option available for the Dust Bowler Oakies in the 1930’s. The warmest December on record in the metropolitan area has resulted in a 70 degree Christmas and short sleeves for most, though the coming weeks are predicted to bring a semblance of what we’d normally expect. 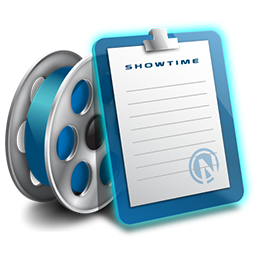 We are just a few days away from 2016, and some of us have been spending some of our time this past week playing catch up with the bevy of current releases in the movie theaters. Plenty of NFL action, but depressing if you are a Giants fan, though hopeful is a Jets supporter. Classical music and opera are being offered up in some fabulous interpretations in the coming months, and this writer will be in attendance for many. 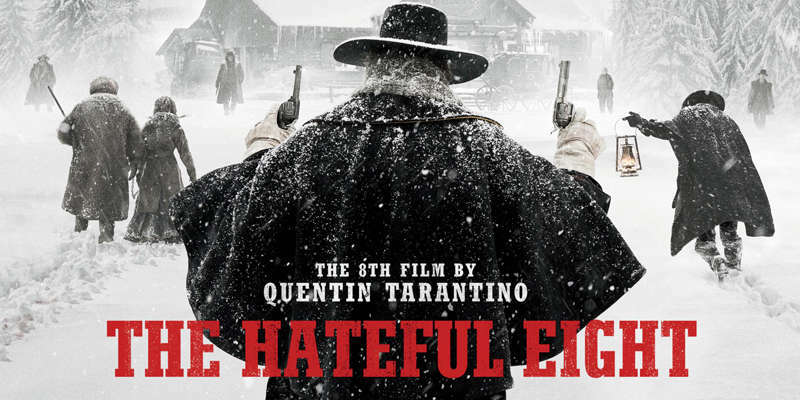 HD Opera broadcasts are aplenty in theaters beginning in mid-January. The Caldecdott Medal Contender series continues in force, until around January 10th, the day before the awards are announced by the American Library Association. 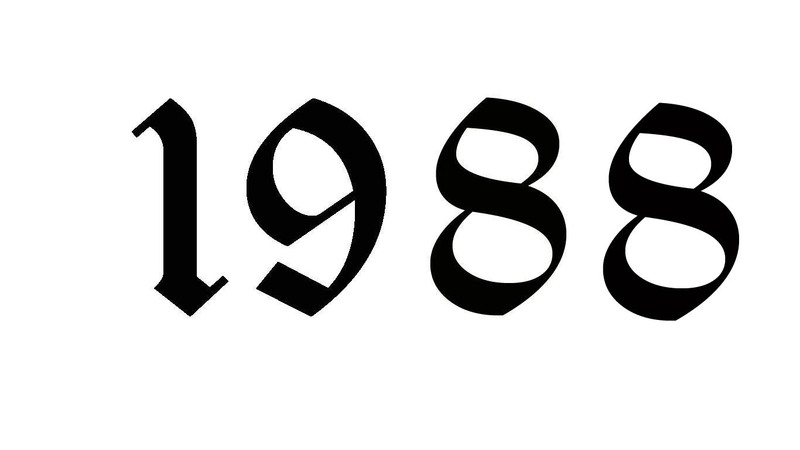 Twenty-four reviews have posted thus far with a projected ten more to go. 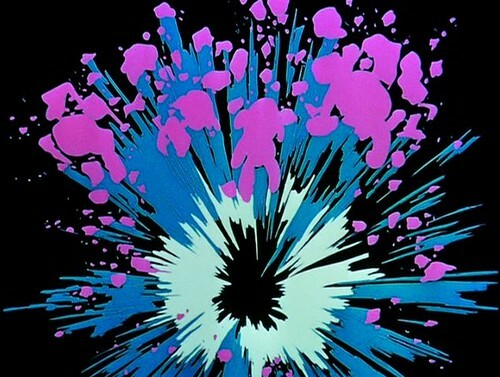 I want to thank all the site regulars for attending these posts with vigor, and hereby acknowledge the incredible site statistics that have greeted each and every one. Facebook sharing has further increased the interest and response to the series, which is now in its third year at the site. 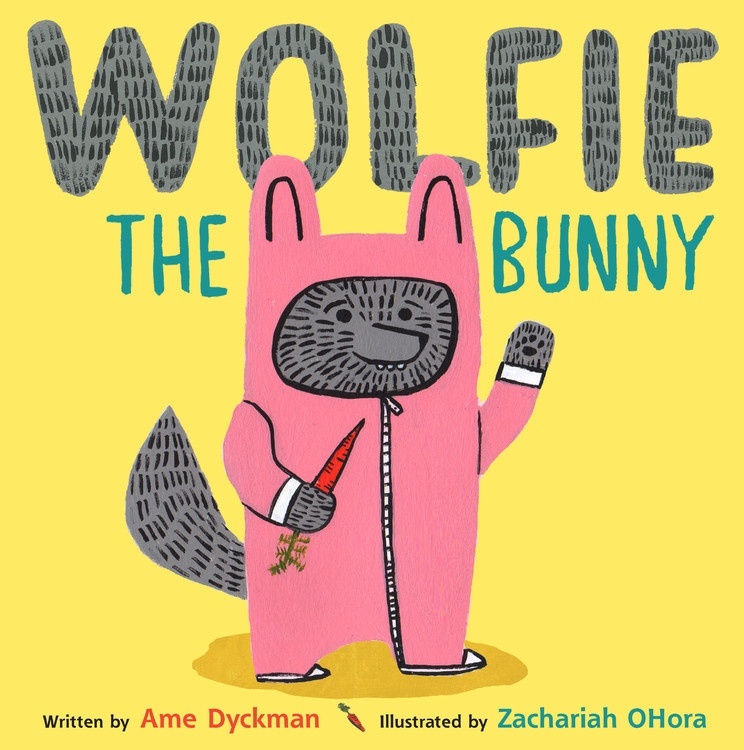 There are some rare instances where you find that a picture book is so impeccably crafted and meticulously negotiated that you conclude you are looking at something indefectible. 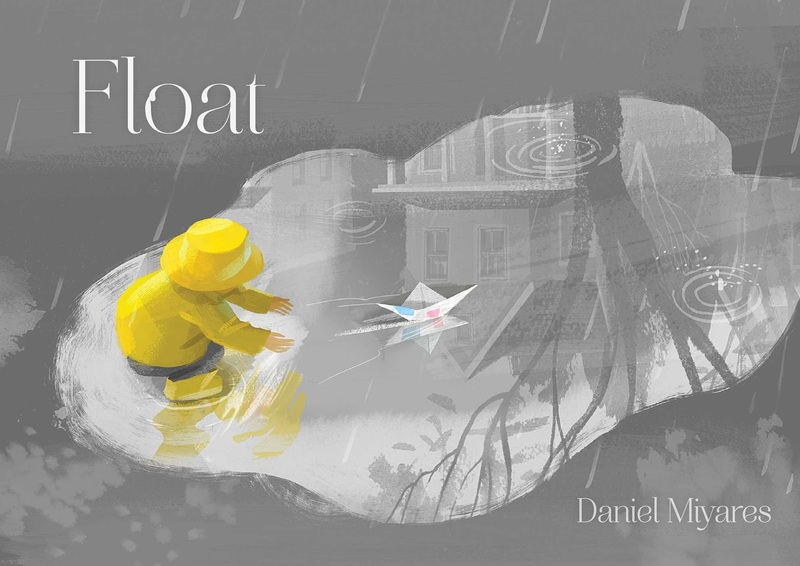 Such is the case with Float by Daniel Miyares, a work about one fleeting endeavor in a young boy’s life that appears to raise the bar in an artist’s insatiable quest for perfection. Float is a wordless book – that no longer rare phenomenon in the publishing industry where illustrators summon their artistic skills to replace the power of words with the dynamism of images. What is rare is the wordless picture book that is so flawlessly executed that it makes you think words would have negatively impacted the vision. Other than the book’s title – a word that economically defines this pictorial tone poem- there isn’t even a reference to language aside from the illegible newsprint on paper material that is used to create the object that does what the title infers. Taking the place of a descriptive writer, the illustrator must be attuned to facial expression, posture, the thrall of weather, the application of color to define a mood, abstract form to heighten an event, and the full gamut of emotions. Wordless books follow the tenets of the silent cinema, where the experience is totally visual, without a trace of the interplay that informs some of the finest collaborations. The illustrator is left with a formidable task, and Miyares appears to have risen to the challenge with a book that will excite and move the youngest while perhaps tempting those older to ally their skills at creativity. 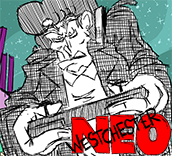 His art was created digitally. Oskar’s mother and father were firm believers in blessings. They lit the menorah, and were confident their faith would insure their safety. Then, on November 9, 1938 many German Jews found their homes and places of business damaged, synagogues destroyed and many people murdered. Thousands of windows were shattered in the most vicious pogrom ever perpetuated against the Jews, and the name “The Night of the Broken Glass” (Reichskristallnacht) was ascribed to the two day assault. 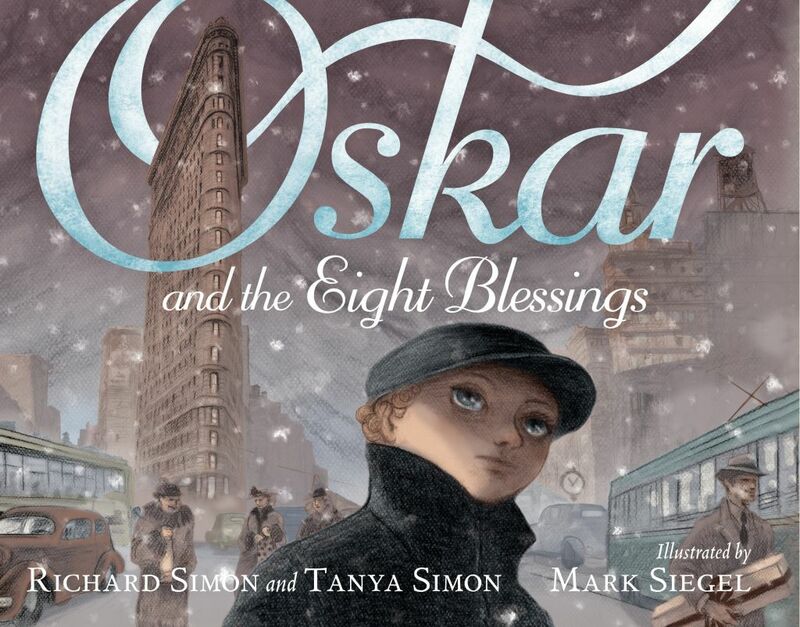 In the soulful picture book Oskar and the Eight Blessings by Richard and Tanya Simon with Mark Siegel serving as illustrator, this pre-title page prologue visualizes this horrific event by showing a horizontal triptych with smoke billowing from a synagogue, the frenzied feet of the perpetrators, and a Jewish family in hiding.